nutseynuts: Bluetooth is running on my Xiaomi Yi camera. Bluetooth is running on my Xiaomi Yi camera. 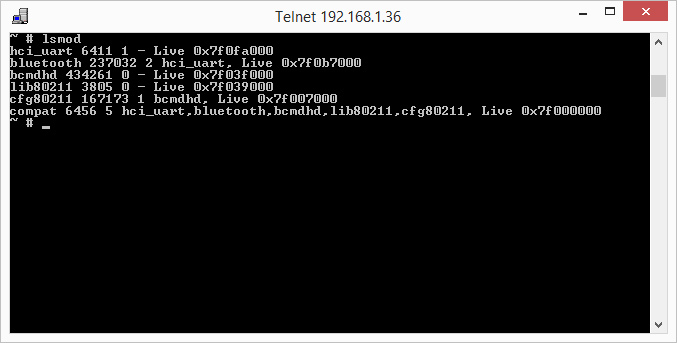 So as for now we have: telnet, ftp, station mode wifi and now it's time for bluetooth to run in full force. For me hciconfig: not found, which version of firmware you use? Any progress to get any bluetooth device to work? can i use other bluetooth remote to xiaomi yi? thanks for the answer.